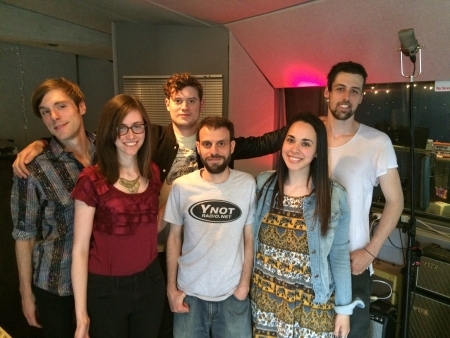 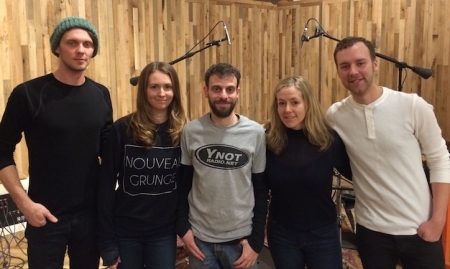 Hear New York City band Dreamers performing songs from their debut EP and chatting with Y-Not’s Josh T. Landow at Cambridge Sound Studios. 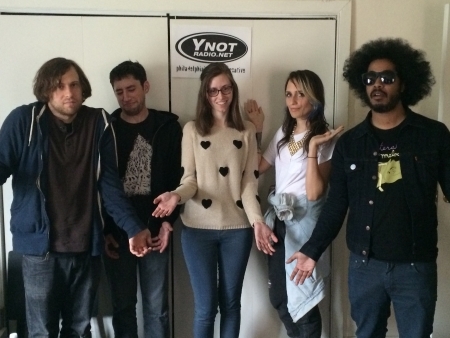 Sadie, Mike, Darl, and Devin of Speedy Ortiz chat with Y-Not's Shana, sharing some of their favorite songs, plus tracks from their new album Foil Deer. 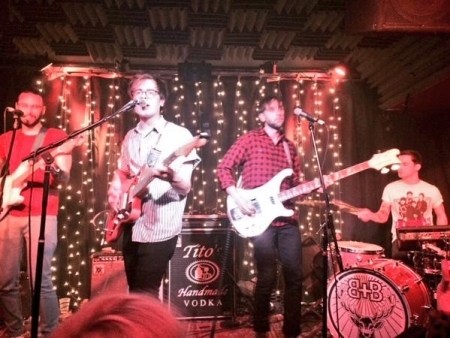 Dan and Tord of The Wombats chat with Y-Not's Josh T. Landow, sharing some of their favorite songs, plus tracks from their new album Glitterbug. 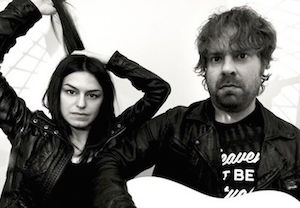 Hear Suburban Living perform live on stage at Bourbon & Branch and Josh T. Landow's interview with frontman Wesley Bunch. 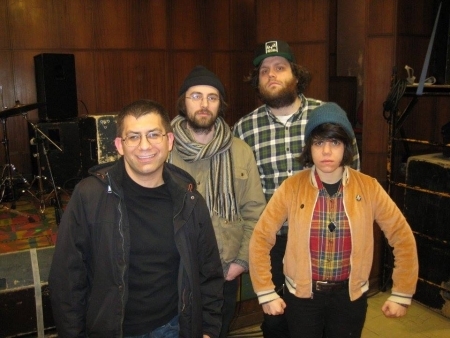 Marissa, Mike, and Jarrett of New Brunswick, NJ's Screaming Females chat with Y-Not's Joey O., sharing some of their favorite songs, plus tracks from their new record Rose Mountain. 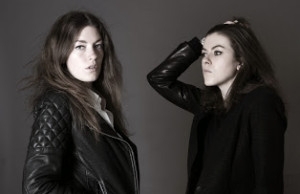 Colette and Hannah Thurlow of UK band 2:54 stopped by the Y-Not Radio Bunker for an acoustic performance and chat with Britspotting host Matt McGrath. 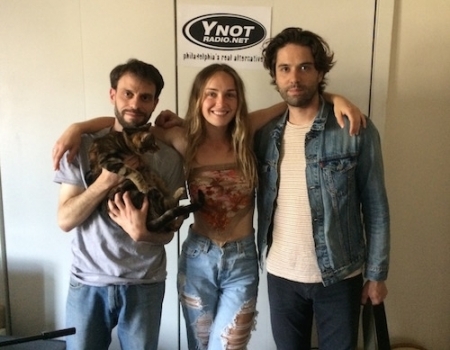 Greta Morgan and her new band Springtime Carnivore joined us at Spice House Sound to perform songs from their self-titled debut and chat with Y-Not Radio's Josh T. Landow. 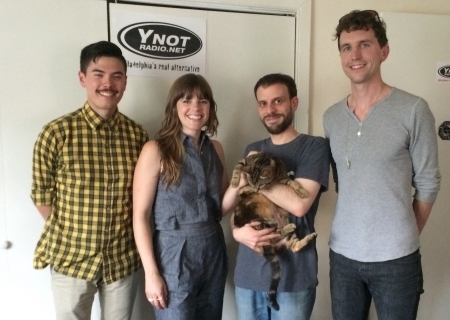 Hear Paul of The Cobbs and Beril formerly of East Hundred playing together as Paul and Beril on this episode of Y-Not Philly.